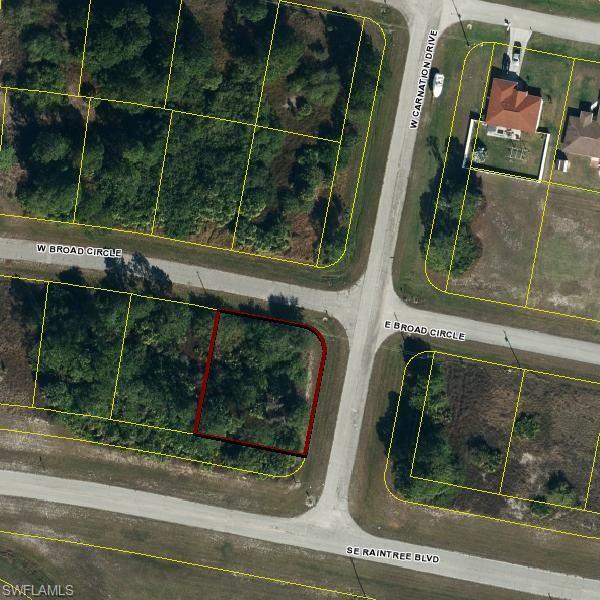 Prime corner lot located in Port LaBelle Unit 8 in Hendry County. This lot is located on a paved street and backs up to a greenbelt area. Close to schools, shopping with easy access to St Rt 80 & Cowboy Way. Just minutes from the Caloosahatchee River for your boating pleasure. Great shaded lot perfect for your dream home or the savvy investor, ask about the adjoining lot.